→Money RAWR App Review – Scam or Legit? Money RAWR App Review – Scam or Legit? Have you noticed how many money-making applications there are in the Google Play Store? 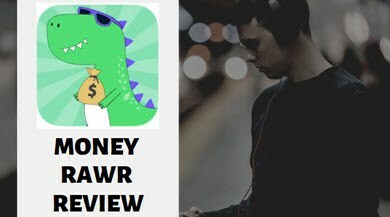 I have already reviewed over 30 in this blog, and today, I found another one called Money RAWR! You are here because you want to know more about Money RAWR and whether you can really get paid for playing games. In this post, I am going to expose all you need to know about this app and give you my honest opinion! Type: Get paid to play games. Money RAWR is an android application that rewards users for playing games as well as inviting your friends to join. This app is operated by AppLike GmgH, a German-based company that also has other 2 identical apps called AppLike and AppStation. 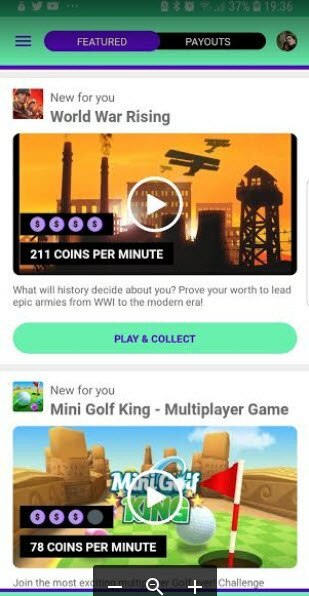 Whenever you install and play a game, you will earn Coins that you can exchange for PayPal and gift cards from popular stores. Other similar apps that I reviewed in this blog are AppBounty, App Flame, and MistPlay. I consider Money RAWR a legit app, but there is something very important that you should know. Most people don’t read the terms and Conditions (ToS), and when they don’t receive the payment, they think the app is a scam. The problem with Money RAWR is that the company doesn’t guarantee any payments! In my opinion, everyone should have the right to get paid. However, if the company doesn’t want to give any guarantees, they should tell people straight away instead of just leaving the information in the ToS. It’s an easy and fun way to make money. Earn 5555 Coins as a signup bonus. The minimum payout requirement is low. There is a generous referral program. There are not many games available depending on your country. The more you play a particular game, the fewer credits you will get from it. There are no guarantees of earnings. You can download Money RAWR for free on the Google Play Store. After the installation, you have to sign up with either your Facebook or Google account. 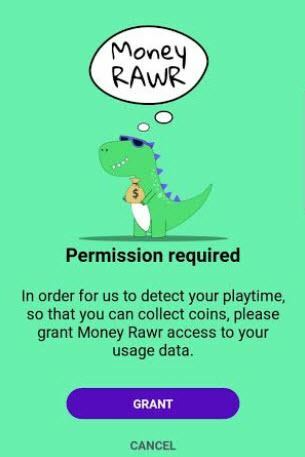 You must also grant Money RAWR access to your usage data so they can detect your playtime. They will give you 5555 Coins as a signup bonus, which is approximately £0.40 in the United Kingdom. If you want to know much money 1 Coin is worth in your country, visit the payout tab and check the coins vs reward rate. Then, divide the cash value by the number of coins required. The featured tab has a list of games with the number of coins you will earn per minute. There are not many games available, but new ones are added every day based on your preferences. All you have to do is click on “Play & Collect”, install the app and start playing. If you live in the UK, you will start earning around 60-250 coins per minute, which is £0.004 – £0.018 per minute. Note that the longer you play a specific game, the fewer coins you will earn per minute. At some point, you will have to play for hours to earn the same amount of coins, meaning the maximum reward for that particular game was reached. The only solution is to install and play another game. You can earn more coins when you invite your friends to join Money RAWR. Whenever a friend joins through your link, you will receive 250 coins plus 25% of all their earnings. The cool thing about this referral program is that your friend will also earn 25% of what you earn for life. So, both of you win! Exchange your coins for PayPal cash or your favourite gift card. In the UK, there are many payout options such as Amazon, Steam, iTunes, PizzaExpress, Starbucks and TK Maxx and |Zalando. The minimum payout is only £0.50 (6399 coins), which you can reach easily, in the beginning, thanks to the initial 5555 coin bonus. I didn’t find too many complaints about Money RAWR on the internet. Most people like the app and claim to have received the payment without any issues. My advice here is to cash out as soon as you reach the minimum threshold. Money RAWR is not a scam, but the payout is too low and there is no guarantee you will get paid. So, unless you already play games for fun, I don’t think it’s worth playing for hours just to earn less than $1. If you just want to earn money with easy tasks, you should check out my top rated GPT site called Prizerebel. Prizerebel’s earning potential is higher than Money RAWR’s, but still, it doesn’t even compare to the strategy I use to make money online. Keep reading to find out! 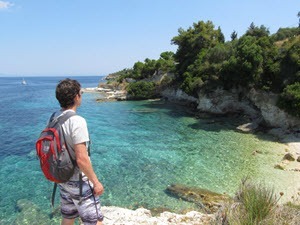 In 2015, I discovered affiliate marketing and the possibility of earning a job-replacing income from home. 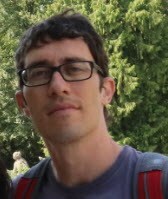 Thanks to this excellent step by step program, I learned the ropes and created a website without any technical skills. Not only that, I learned how to build trust and attract a large audience that allows me to generate $1,000 per month in affiliate commissions. If you are interested in learning more about this program and my story, click here and read my #1 recommendation review!